We’ve all heard the “pit bull lawyer” expression. Popular culture seems to associate the term with a lawyer who is aggressive, tough and powerful, able to bend the law and find loopholes to do whatever it takes to win their cases. Like any other professional group, attorneys have their own individual styles, personalities and work ethics. Attorneys have an old adage about judges: you can line up ten judges, have a trial, and get ten different rulings. The same probably holds true for attorneys. What kind of attorney do you want? 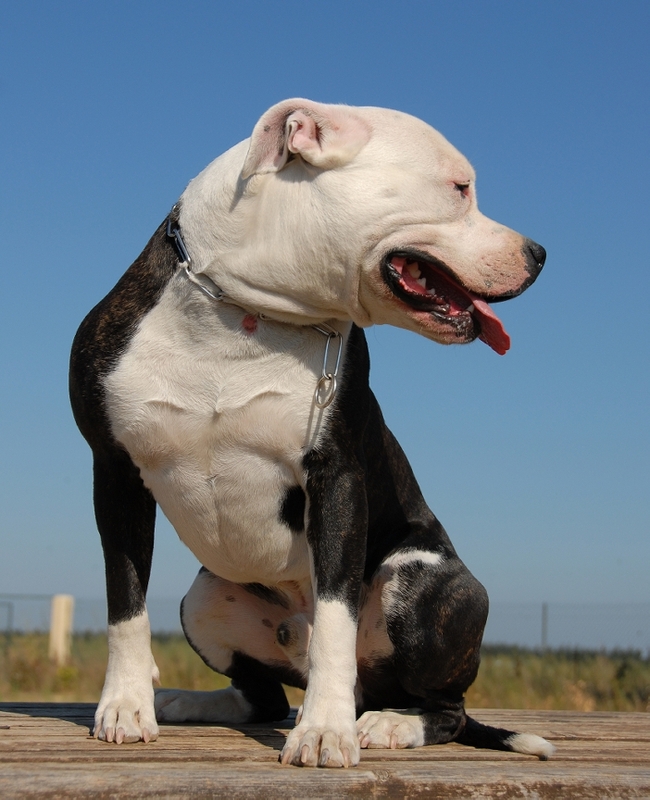 Upon closer examination of the “pit bull lawyer” there are several things you should take into account. What Does the Pit Bull Look Like? They come in all shapes and sizes. Just because an attorney is loud, rude and pushy doesn’t mean he or she is the best. In fact, there are attorneys who may actually use that facade to hide the fact that they aren’t prepared and they plan on winging it that day. Or, they may use it to bury the fact that they are spending many hours of unnecessary (but billable) office time and/or courtroom time waging a war for show to impress their client, while skipping negotiation. Best case scenarios often include a separation agreement or what is called a consent order if there is a pending court case. Another possible “pit bull” hazard might be writing lengthy (and expensive) letters that essentially do nothing but make personal attacks and generally fan the flames between the family members. Creating unnecessary hostility in a family is not in anyone’s best interest. There are fine lines between an attorney’s ethical behavior and other types of behavior. For example, do you really think it is wise to use scorched Earth tactics that starve out your children to get back at your ex? Is that what you are really trying to achieve? A good lawyer will caution you to step back from anger and look at the long terms consequences. Is Court Always the Best Resolution? A divorcing client can be angry now, but he or she should step back to consider the consequences of the decision in five or ten years from now. Think about how it will make you feel when your child is 24 years old and asks you why you made him testify in court against your ex, making him cry in front of his grandparents, aunts and uncles, teachers who were subpoenaed and other people who were in court for moral support. Wouldn’t you prefer to be advised about your options and avoid a war of attrition if possible? While the bulldozer attorney is flashy and looks glamorous, it is often a matter of having an attorney who listens to you, tells you the options available to you and advises you which is in your best interest. An attorney who is cool, calm and collected will often be more objective and create a good strategy for the client instead of falling victim to his or her temper or big ego. Bulldozer attorneys will sometimes act the same way to their clients as they do their courtroom opponents. They dictate what you must do, period, without explaining it or advising you of your options. Ultimately, you are the decision-maker and your attorney works for you. Make sure there is more to your attorney than smoke and mirrors.